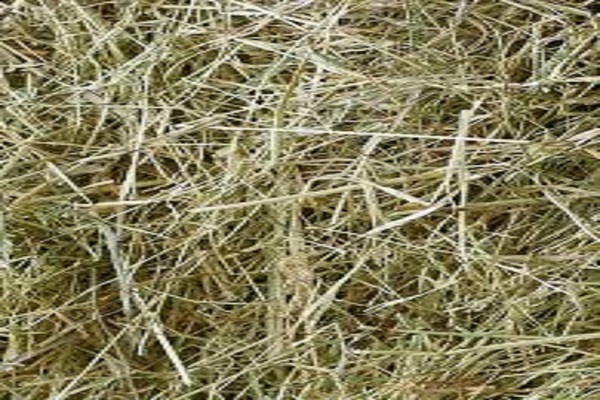 Individual Bale – Meadow Hay. 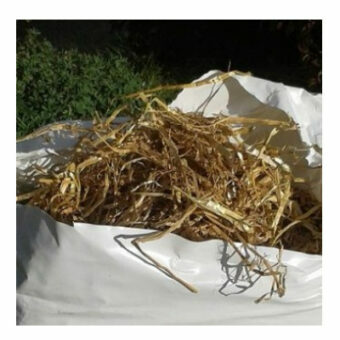 This natural meadow mix hay product is made using traditional methods from established meadows resulting in a blend of grasses and herbs that is packed full of nutrition. 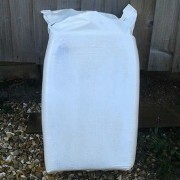 This bale is sold as a single unit and contains lovely, clean Meadow Mix hay. 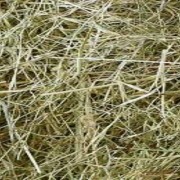 The volume of hay that you will receive will be similar to a standard bale. 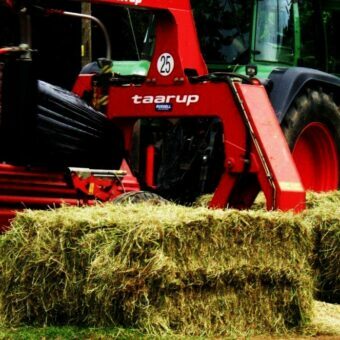 Weights of bales do vary and fluctuate. 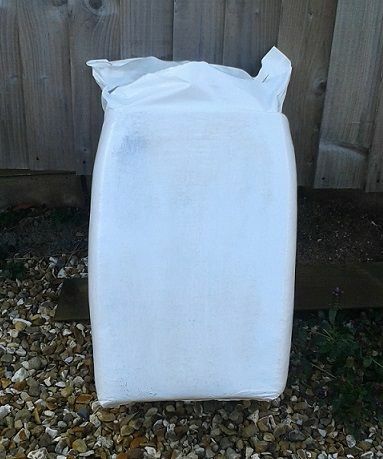 Perfect for small animals – Rabbits & Guinea pigs! 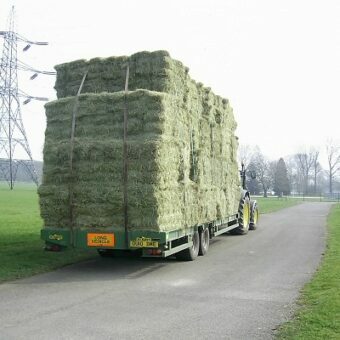 Large Bale Haylage. 300kg and 500kg. 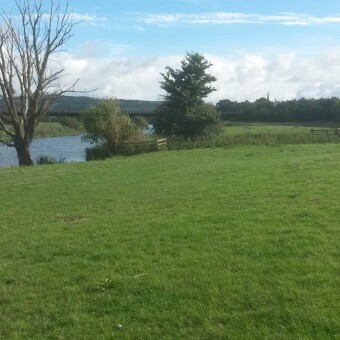 Beautiful organic meadow hay from river meadows, fertility supplied by Shakespeare’s Avon. 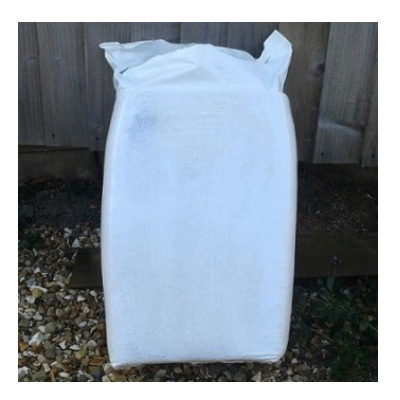 Price from £130 per tonne. 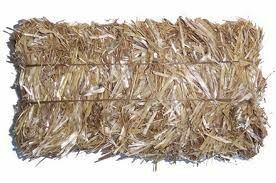 Small Bale Straw. Please call for a quote.